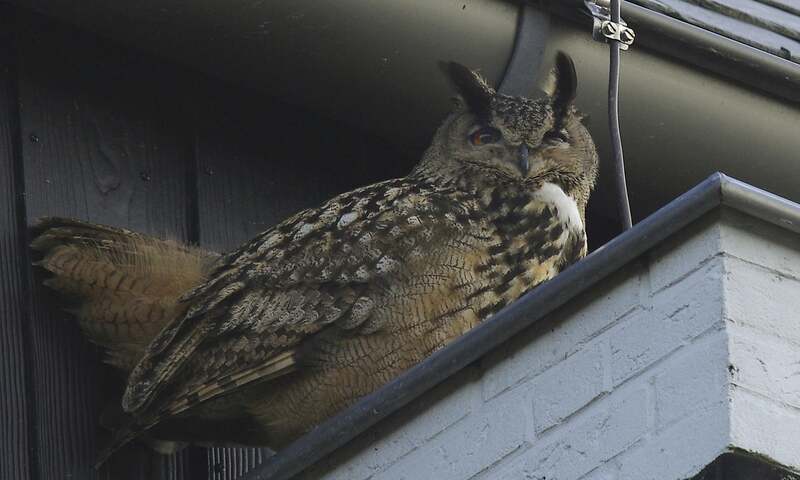 A rogue owl that has terrorised a northern Dutch city for the past year, forcing citizens to arm themselves with umbrellas at night, has been caught, officials have announced. 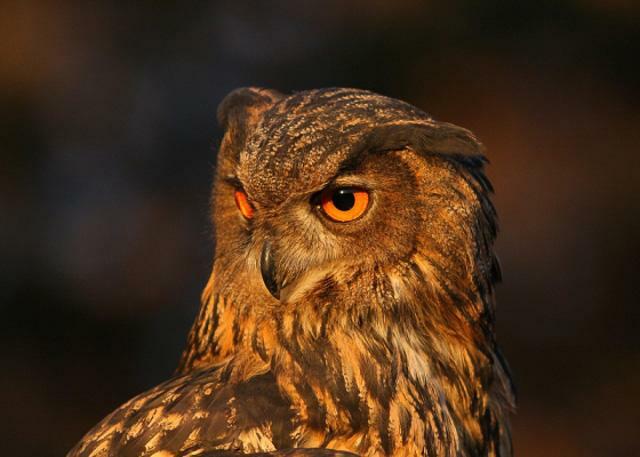 Dubbed the “terror owl” by residents of Purmerend, north of Amsterdam, the aggressive European eagle owl is suspected of more than 50 attacks on humans, swooping silently from above and leaving many of its victims bloody and bruised. “The animal was trapped by a falconer today,” the Purmerend city council said on Friday evening. “It’s in good health and is currently being kept in a temporary facility awaiting a transfer once a proper permanent home has been found,” it added. The large owl is suspected of a spate of mysterious attacks on citizens over the last year, prompting the city to advise evening strollers to arm themselves with umbrellas for protection against aerial assaults. 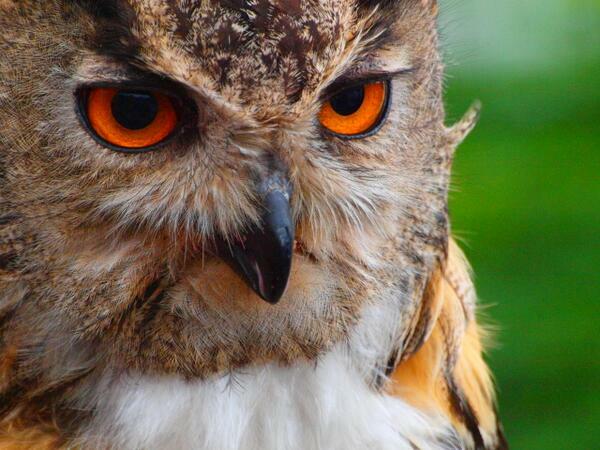 As the owl is a protected animal, the city had to get special permission to trap the creature. 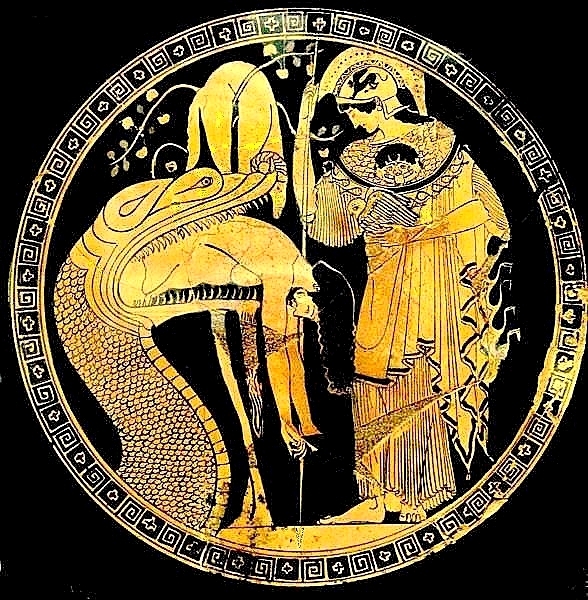 Once that was granted, a falconer set out on a bird-hunt. 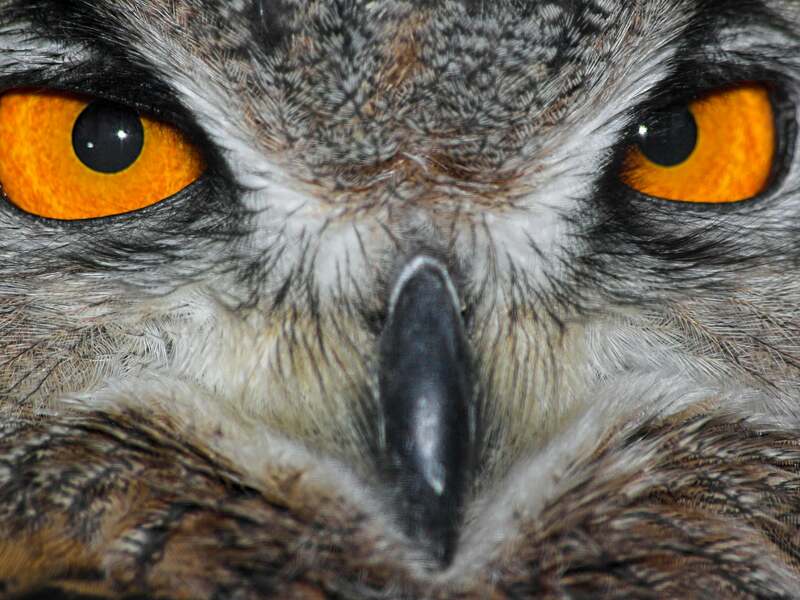 In one of the many assaults, two members of a local athletics club were attacked last month, with one runner requiring stitches for six head wounds caused by the nocturnal bird of prey’s talons. 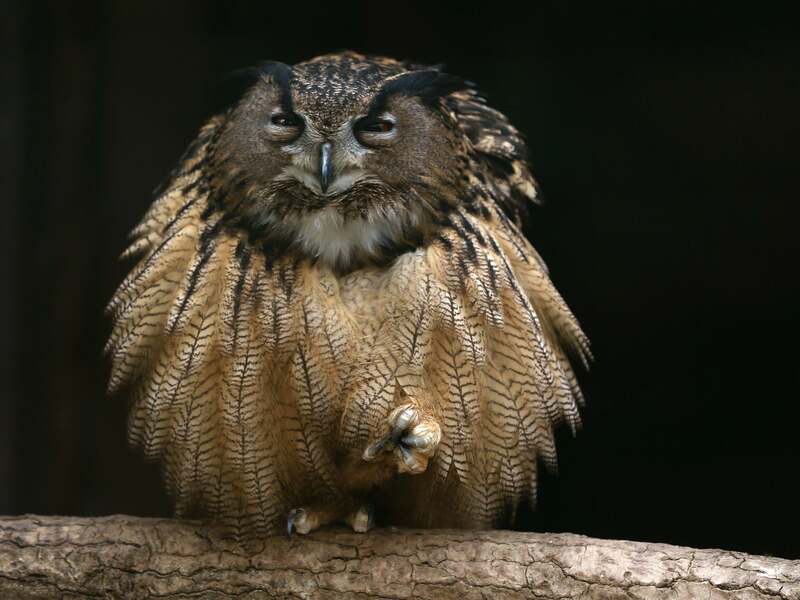 Owl experts have said the bird’s behaviour was unusual, meaning it was either raised in captivity and associated humans with food, or had heightened hormone levels because of the start of the breeding season. 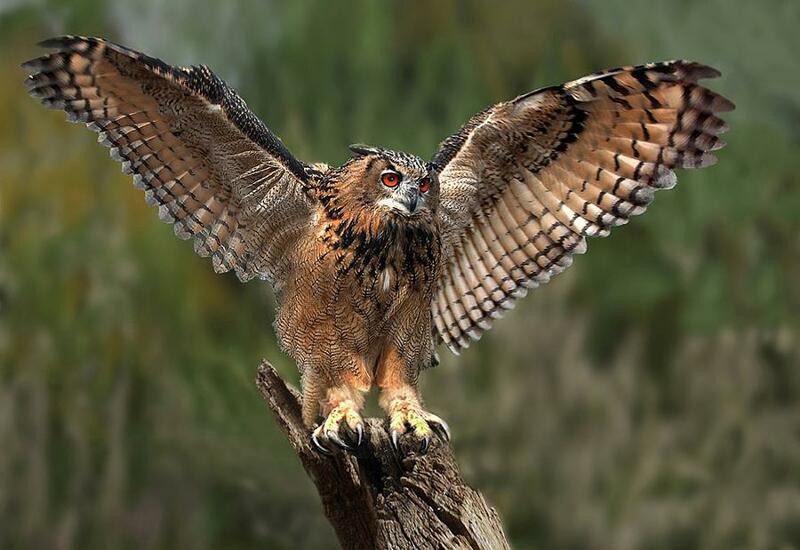 The European eagle owl is one of the largest owl species, with a wingspan of up to 1.8 metres (almost six feet) and weighing up to 3kg. 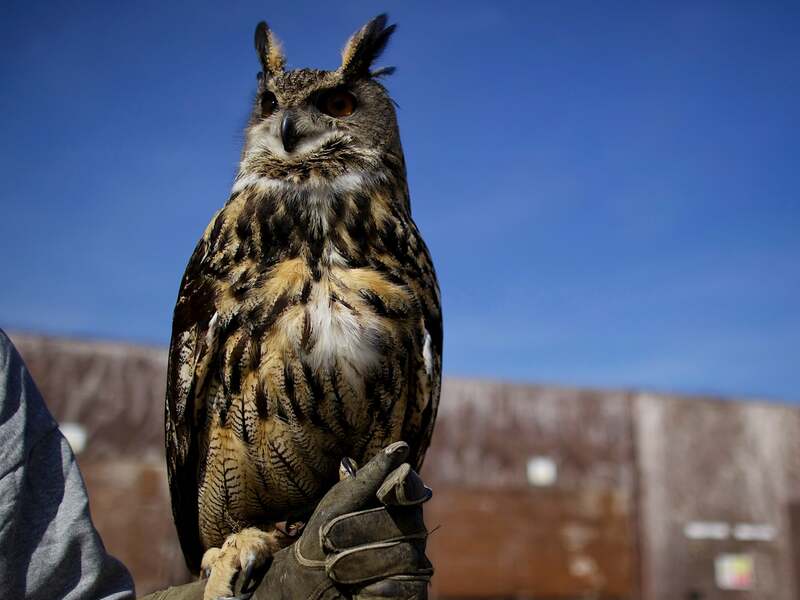 City council member Mario Hegger said he had mixed feelings about the owl’s capture. 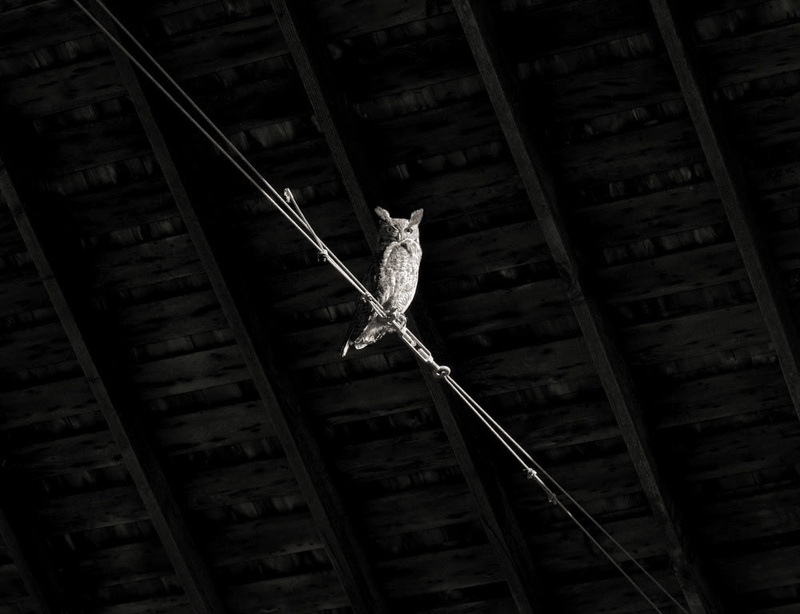 Lorine Niedecker: "A monster owl..."
In that last photo, the owl cut from its quiddity by trade. Niedecker spent the better part of her life set against that tyranny. The texture of her work always escapes the cogs of the culture industry. Many thanks, Don and Dunc, and Avenger Owl, and Lorine, and let us not forget the great Edward Lear, for sharing his ale with his barn owl. 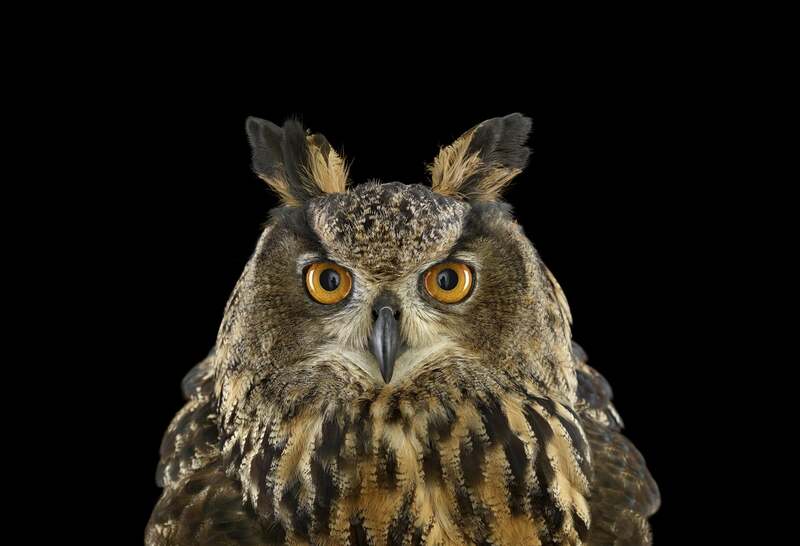 A similar if less extensive "case" of marauding eagle owls was reported last year in Salem, Oregon, where robust and undoubtedly innocent, unsuspecting citizens suffered the tragic loss of many a ball cap, and the sobs and moans could be heard as far away as Corvallis. The Netherlands episode, you've got to admit, has a certain comic aspect. That athletics club, for example -- presumably these are young, fit humans, capable of learning evasive tactics? 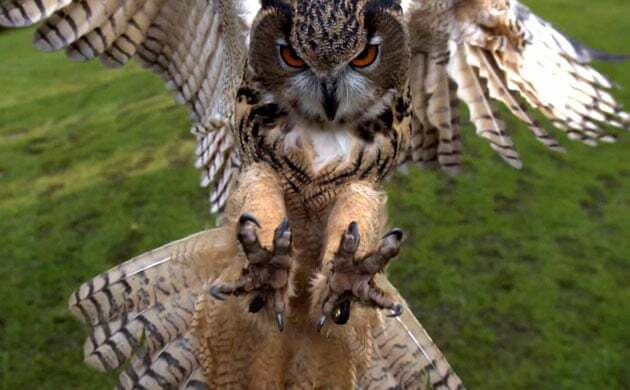 The title of the post is of course not meant to indicate that the particularly attentive Dutch eagle owl in Purmurend was conducting a charles bronson style systematic harassment campaign against all humans, as retaliation for owl trafficking in Southeast Asia. Any thought that the countless thousands of wild animals, including many endangered species, sold in Indonesia, sold and trans-shipped through Malaysia, might become cuddly pets with pleasant lives, would be a delusion. Most of the animals that pass through these centers of exchange are consumed as culinary delicacies in China. This article has a small clickable photo that shows what pre-plucked, oven-prepared owlets look like. I chose not to post this, or other photos like it. But just so you know. Huge haul of dead owls plus other protected wildlife species seized in two raids in Peninsular Malaysia. On 4 November, the Department of Wildlife and National Parks (Perhilitan) staff raided a house in Muar, in the state of Johor, and found in a freezer and storage room 796 Barn, 95 Spotted Wood, 14 Buffy Fish, 8 Barred Eagle and 4 Brown Wood Owls, 2 Crested Serpent Eagles, 51 live Clouded Monitor Lizards, 4 live juvenile Wild Pigs, plus parts of one or more Wild Pig, Malayan Porcupine, Reticulated Python, Malayan Pangolin, Sun Bear and Greater Mouse Deer. 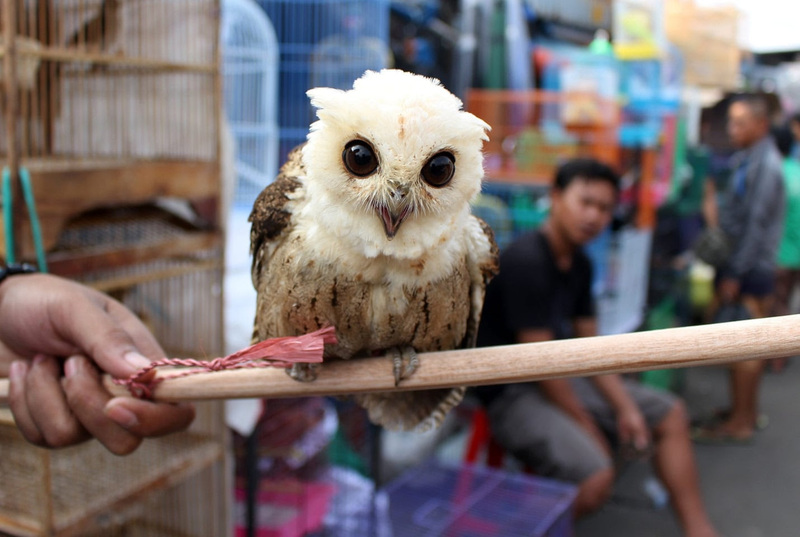 “The number of owls and monitor lizards seized is truly staggering," said Chris R. Shepherd, Senior Programme Officer for TRAFFIC’s Southeast Asia office. The very strange, weirdly mesmerizing Brown Owl movie was made by a group called Desperate Optimists, which for a time staged similar small playlets in which all the "actors" were in fact local citizens. This one, with a cast of volunteers from the North London borough of Enfield, was made in a single, elaborately designed and executed, eight and a half minute travelling shot. It's a film I like better than, for example, Birdman, or Boyhood, or American Sniper (that latter perhaps the more useful comparison). 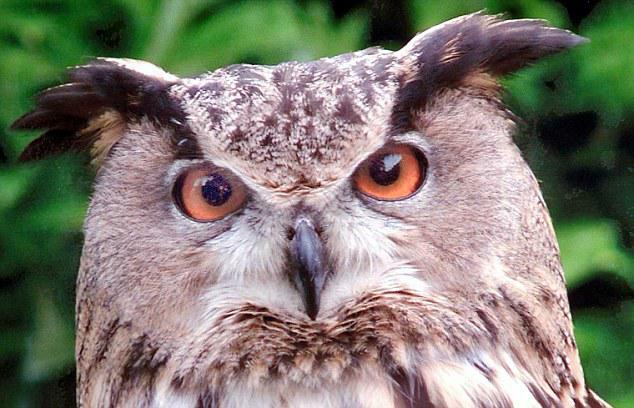 Again, of course, hardly the fault of the owls. They don't get to pick which sick gang of heavily moneybagged bipeds gets to adopt them as mascots. 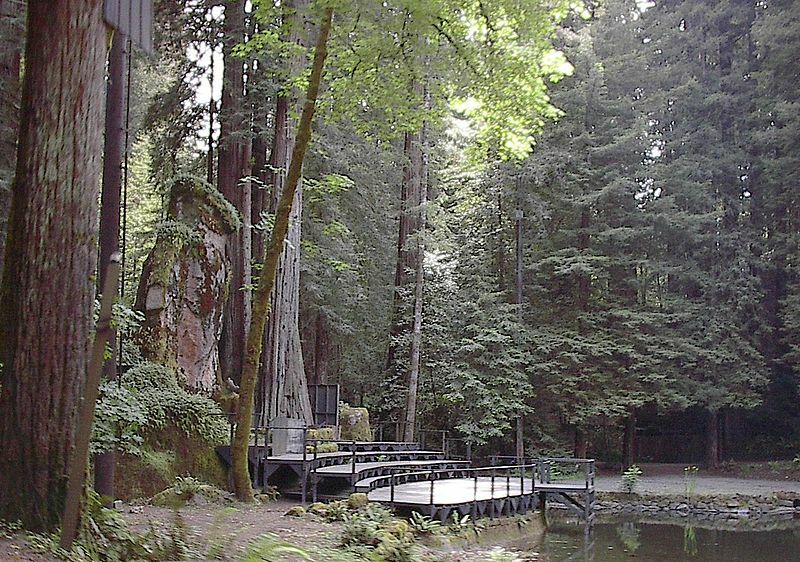 -- beautiful post Tom, thanks Lorine, thanks Edward Lear, thanks Bohemian Grove Masters of Universe . . .
Too bad Avenger Owl hasn't yet made it as far as Bohemian Grove, to liven up some of those sultry summer nights among the Masters of the Universe, there by the ritual Sacrifice Pit and all.